Genuine is committed to keeping America’s favorite 50cc two-stroke mopeds on the road in Hawaii. We are excited to announce that Genuine Scooter Company has already received approval for their 2018 two-stroke models. This is one of the many reasons why we exclusively rent and sell Genuine mopeds. 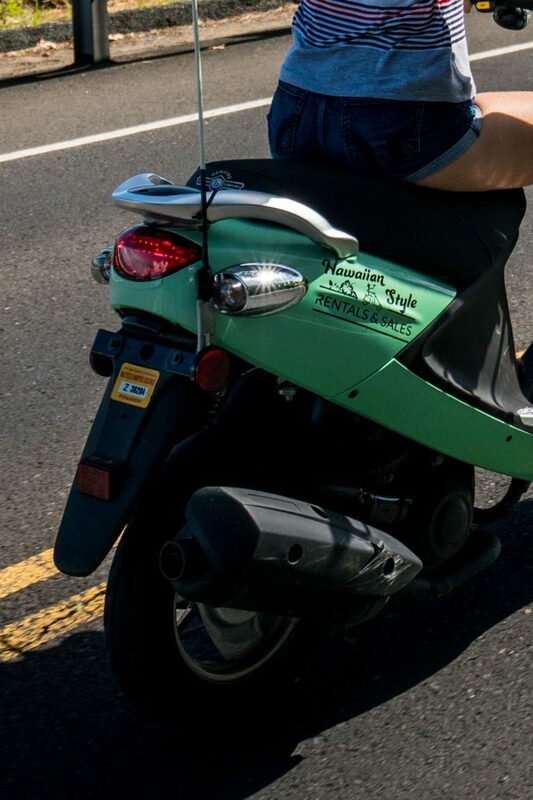 Please visit https://www.hawaiianstylerentals.com/wwwasianfriendly-dating/ to pre-order your new 2018 ride today.